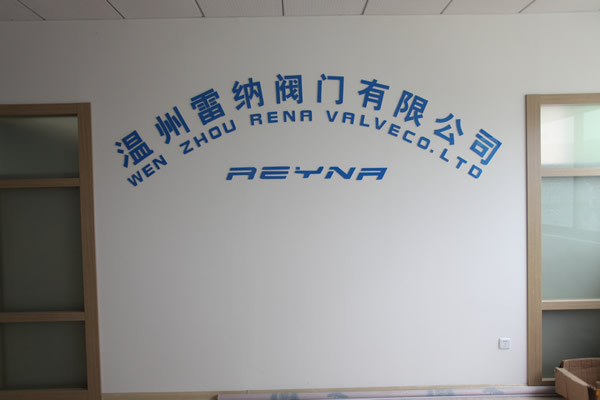 ﻿ Why a Stainless-Steel Ball Valve Is a Necessity,WENZHOU LEINA VALVE CO.,LTD. In this modern world, various technological developments are evolving with each passing day. This inspires engineers to develop new technologies to enhance services for a wide range of businesses and sectors. 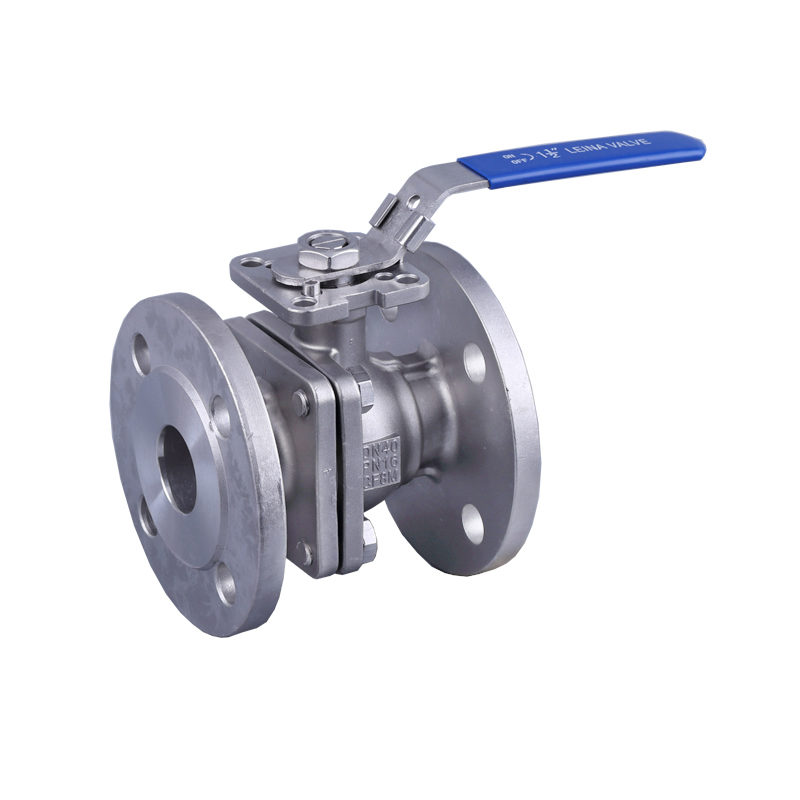 Stainless-steel ball valves are no exception. You'll find that this ball valve has undergone many modifications. Over time, its shape has been altered to achieve maximum results. If you study it in detail, you find a steel ball valve is placed inside certain tubes to enable waste fluids to flow through a passageway. This valve has a hole in the steel ball and the placement of the ball controls the functioning of this valve. The passageways remain open, as all the holes proceed in the same direction as that of the passageways. As a result, the fluid streams out in an unobstructed manner. 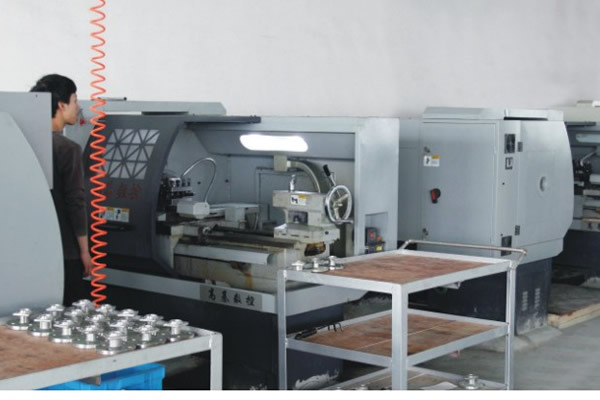 This is crucial for the functioning of this device because if the holes are not lined up correctly, the valves shut down and the fluid remains trapped. 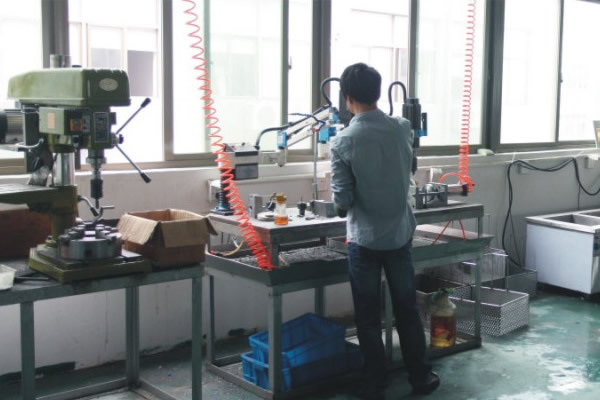 It's important for the valve to be untainted and strong so that it can function effectively when it's exposed to extreme pressures and temperatures. At times, the metal valves connect joints that carry a maximum of 200C. This is why it needs to manage critical functioning under extreme situations without getting dissolved or bent out of shape, and also why engineers find this metal to meet all essential requirements that are concerned with the flow of various fluids. 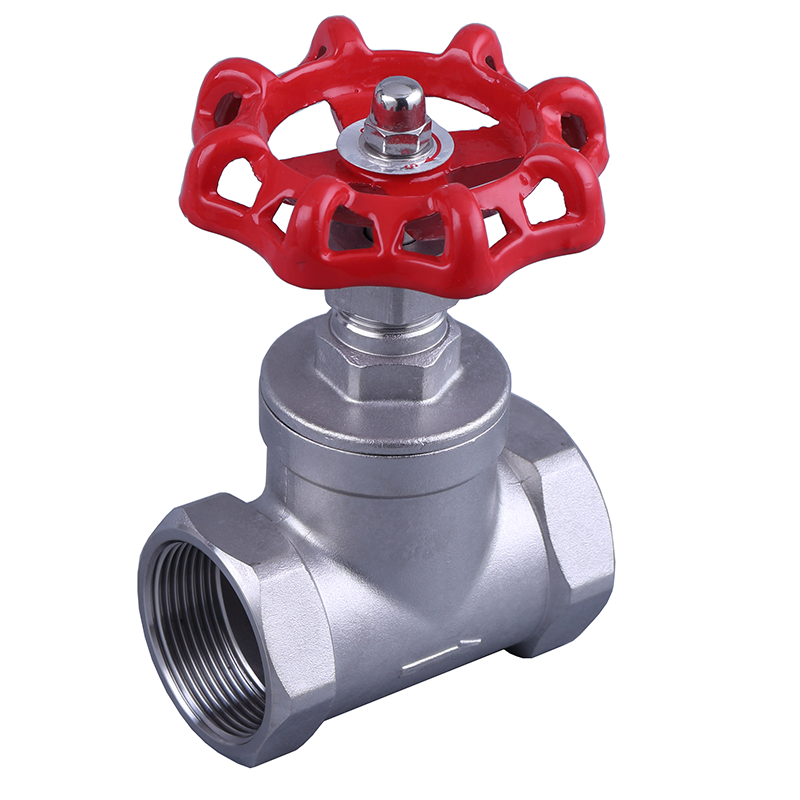 By performing some research, you'll find that these ball valves come in different shapes and sizes so you can find the exact valve size that you need. 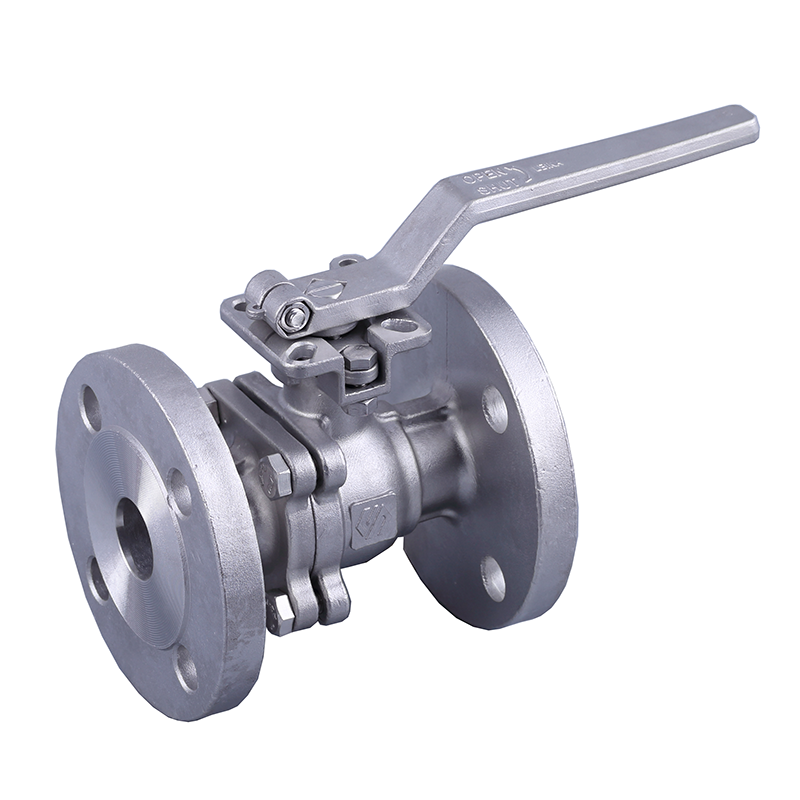 Also, you will find these ball valves in two peculiar designs: industrial or sanitary. 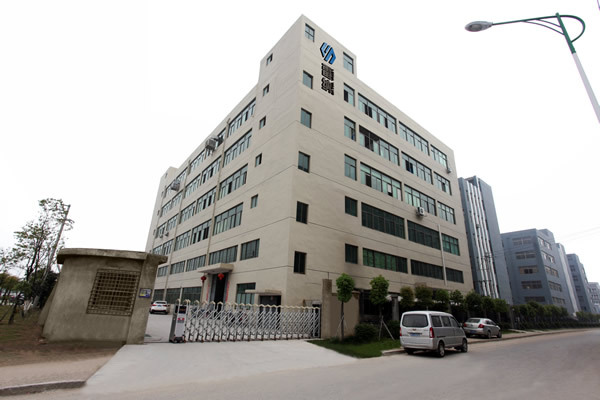 Usually, the sanitary valves are designed for the cosmetic, pharmaceutical, dairy, food, and beverage industry. 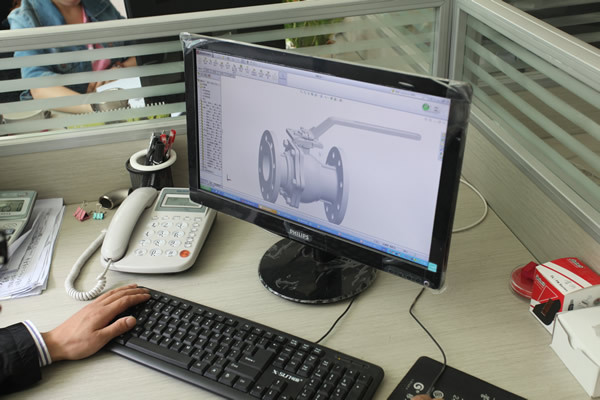 When in the market for ball valves, it's better to specify which industry you need the device for. 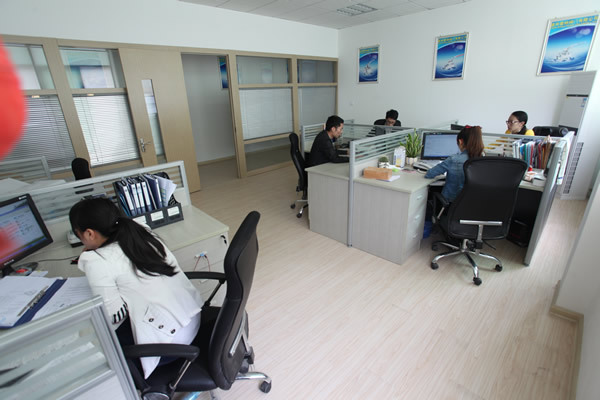 This will help you to receive the right guidance for purchasing the equipment that matches your business requirements.